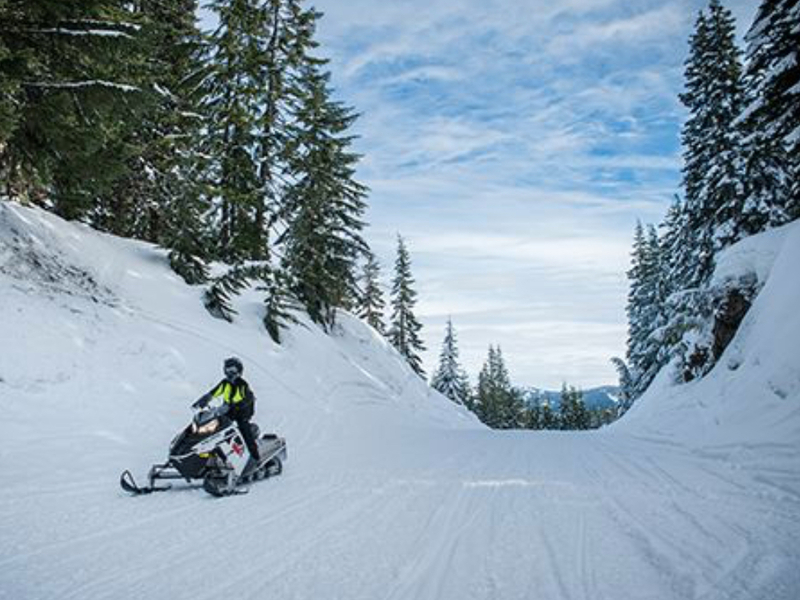 The Chelan County Sheriff’s Office, in cooperation with the Washington State Parks and Recreation Commission and the Lake Wenatchee Recreation Club, is offering a free Snowmobile Safety Certification Class to young snowmobilers in December. The free class is designed for youth ages 12 to 16 but is open to new riders of all ages. The class is scheduled for Saturday, December 8th from 8 a.m. to 4 p.m. at the Lake Wenatchee Recreation Club, 14400 Chiwawa Loop Rd, Leavenworth, WA. 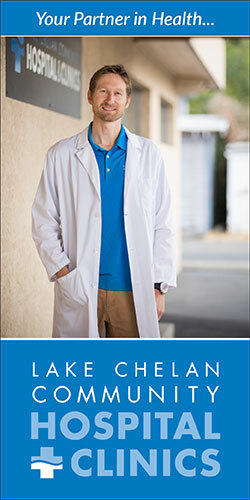 Lunch will be provided for the participants by the Lake Wenatchee Recreation Club. The key to safe snowmobiling lies in the operator’s knowledge, capabilities, limitations and understanding of the machine. 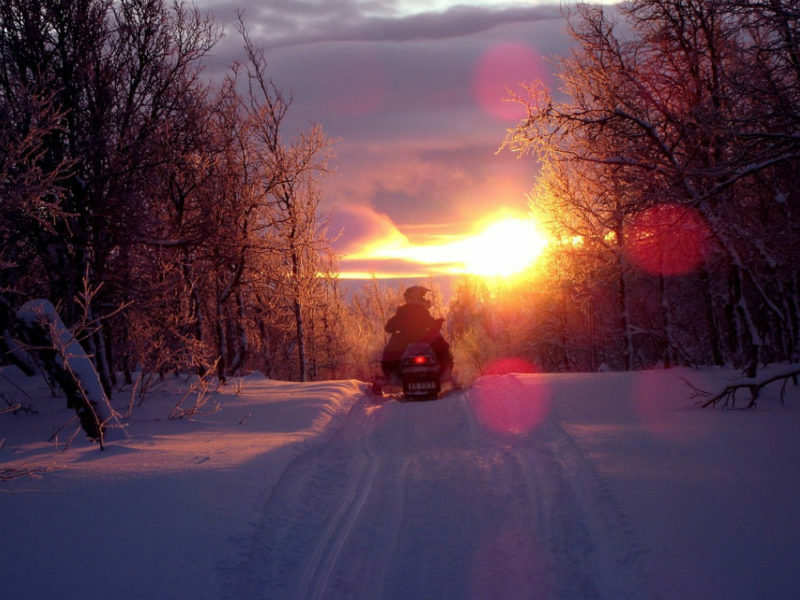 It is recommended that snowmobilers be aware of weather and trail conditions and the safety of other winter sports enthusiasts, while respecting wildlife and the environment. Registration deadline is Thursday, December 6th. A parent or guardian will need to sign a consent form for each child registered and sign them out at the conclusion of the class. For more information or to register, contact Deputy Rich Magnussen with the Chelan County Sheriff’s Office at (509) 667-6508 or email rich.magnussen@co.chelan.wa.us .